A good life doesn’t require that we be the best, only that we try our best. The thought is shared by a single mother of two, Savai Mareko, of Faleasiu-uta, who believes that hard work is necessary to survive in this world. “If we want to live a successful life, we have to try our best,” he said. 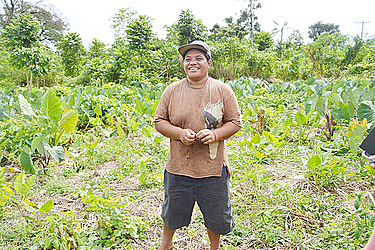 Savai is a farmer these days. 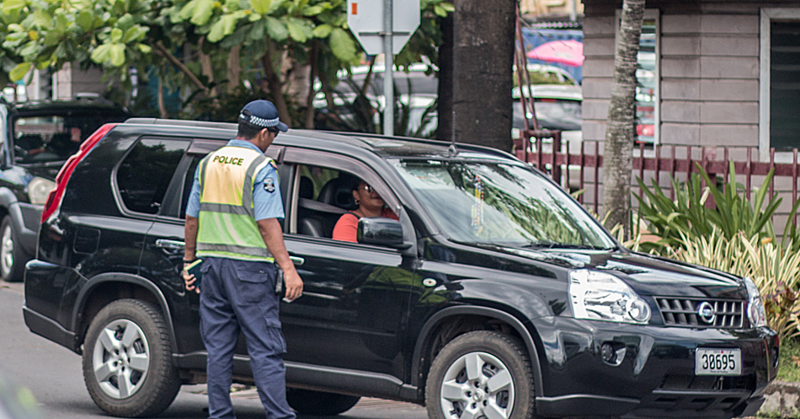 She used to work at Yazaki Samoa in 1998 but opted to stay home to look after her family. She said she is more satisfied with the money she makes from the plantation. “My brother and I deliver our crops and vegetables at the market two days a week and we earn more than $200 from it,” she said. Asked if she would like to return to formal employment, she said no. 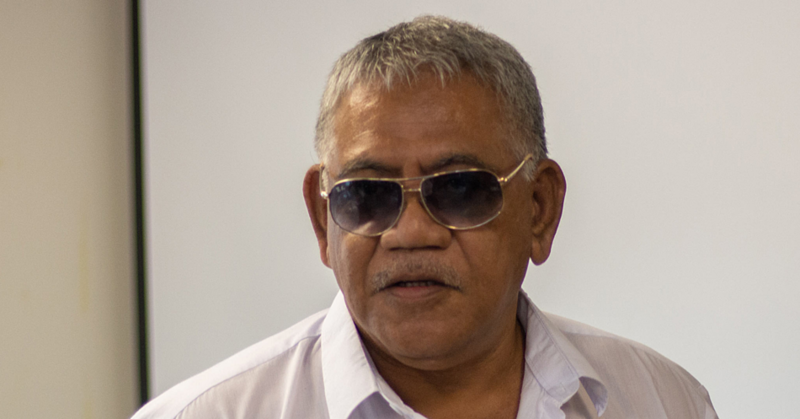 Savai says life is hard but it is up to individuals to cope. “If we choose to try our best and work hard, I don’t see how we will struggle,” she said. “Use what our forefathers have passed on to us. They secured our lands by working on it. “We can’t all go to work and leave our plantation behind because as we can see nowadays, families are starting to lose their lands over money. As a single parent, Savai said she knows her job is hard. 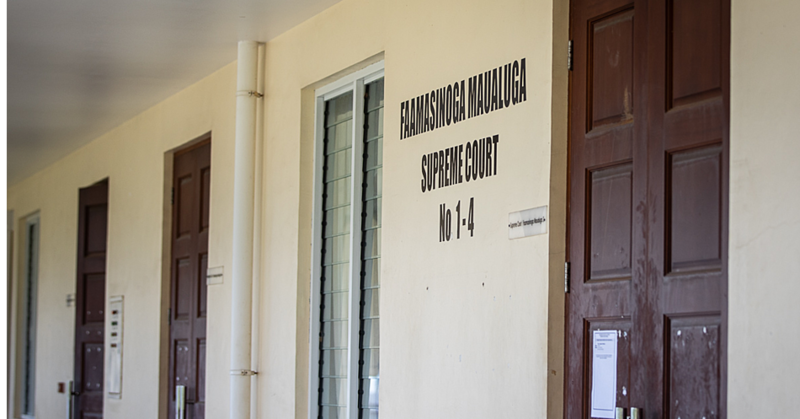 “The safety of security guards for Clubs in Apia is an important consideration and the Court may impose more severe sentences in the future than in this case"